The 2017 Seminole Hard Rock Poker Showdown finished on a high note with the WPT Tournament of Champions bringing out some of the best players in the world to close out the series. After three tough days and a long final table, Daniel Weinman beat Florida poker legend Michael “The Grinder” Mizrachi heads up for the title and $381,500. Weinman also won a seat in to next year’s Tournament of Champions plus a 2018 Audi S5 Coupe and a ton of other goodies. We’re the tour’s Official Travel Partner so let us help you find great accommodation for the first stops of WPT Season XVI including WPT Amsterdam in May and WPT Beijing starts April 15. Only former WPT champions were eligible to take part in the $15k event and 66 took part generating a prize pool of $1,090,000 with nine paid. Ema Zajmovic was the only female in the field as the first WPT open tournament female champion. WPT Commentator Mike Sexton was sitting to her left and the Poker Hall of Famer earned his seat in the game when he captured his first WPT title in Montreal late in 2016. The two most recent additions to the WPT Champions Club earned their place right here before the TOC kicked off. 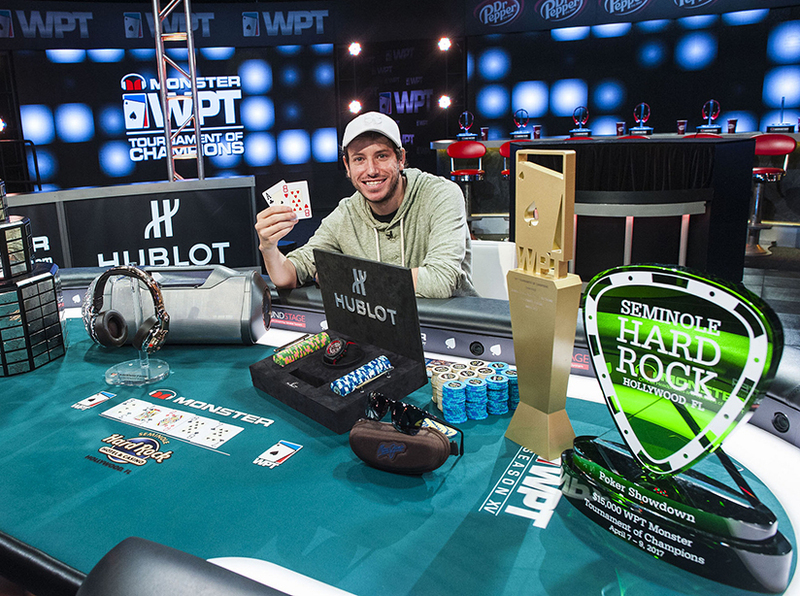 Tony Sinishtaj conquered the 1,207-entry field in the WPT Seminole Hard Rock Poker Showdown Championship and 2013 WSOP Main Event champ Ryan Riess made it through a tough final table to win the WPT Showdown Finale. The tour now takes a short break before heading to China for WPT Beijing which will take place April 15-19 at the stunning NUO Hotel Beijing. 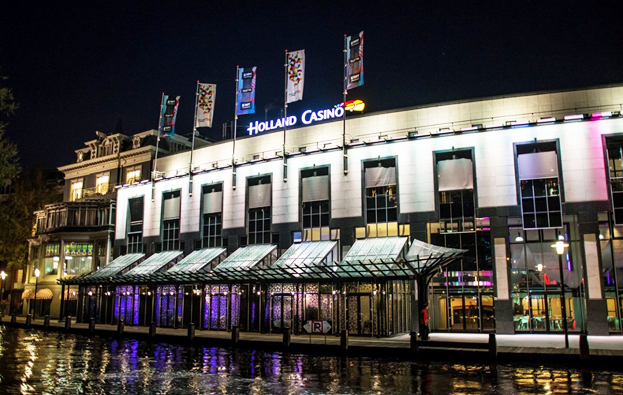 Then it’s off to the Netherlands for WPT Amsterdam, the first European event of Season XVI, taking place May 5-13 at Holland Casino. This the WPT’s third consecutive visit to the Netherlands with a €3,300 Main Event featuring two starting flights with one re-entry per flight. WPT Amsterdam also features a European debut for WPTDeepStacks with the WPTDeepStacks Amsterdam €1,500 Main Event running May 5-8.